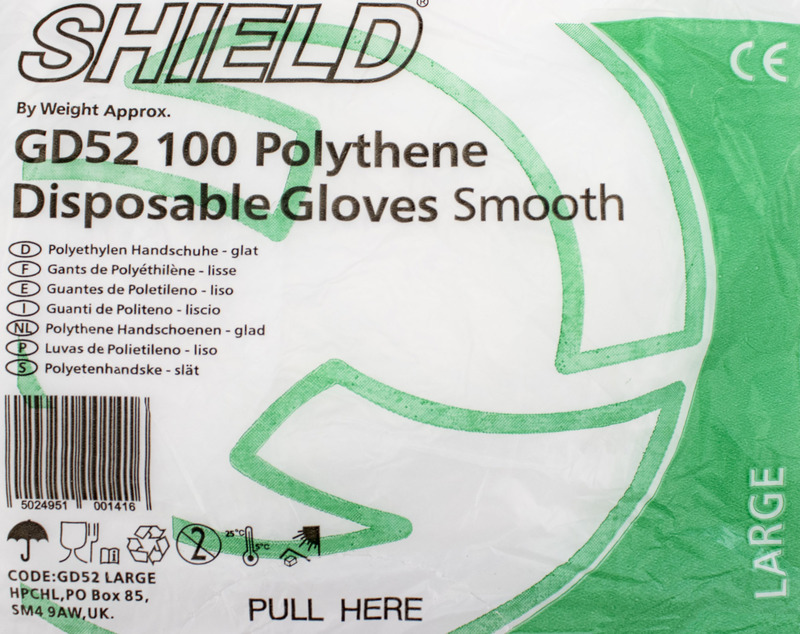 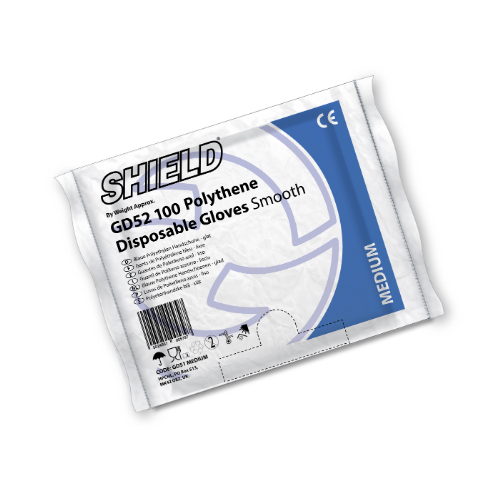 Made from high quality polythene, the Shield GD52 Smooth Polythene Disposable Gloves offer an affordable hygiene solution that is ideal for a number of different uses, including food retailing. 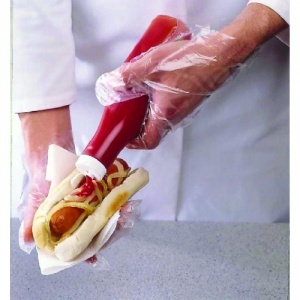 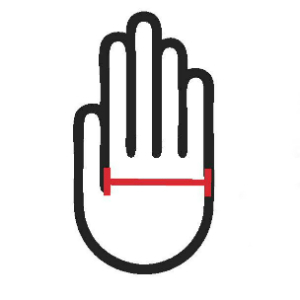 Approved for minimal risk tasks and contact with food, these gloves are idea for single use applications across a range of work environments. 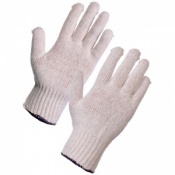 These gloves where delivered very quickly and are a great fit as I only have small hands and the medium-sized were to big. I use them for food handling and changing nappies at the pre-school I work in.